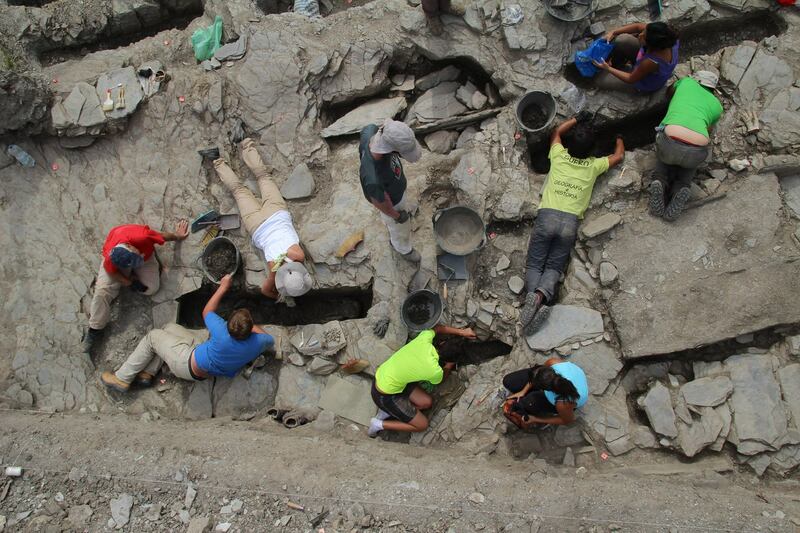 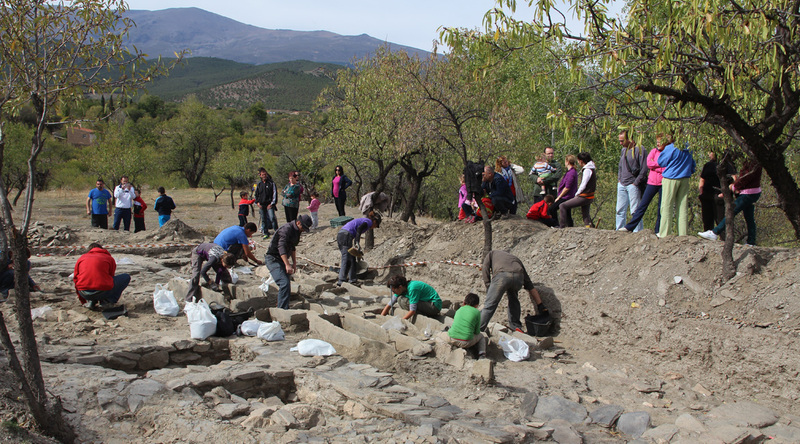 In Lanteira took place one of the project excavations, in an area known as El Jarafí. 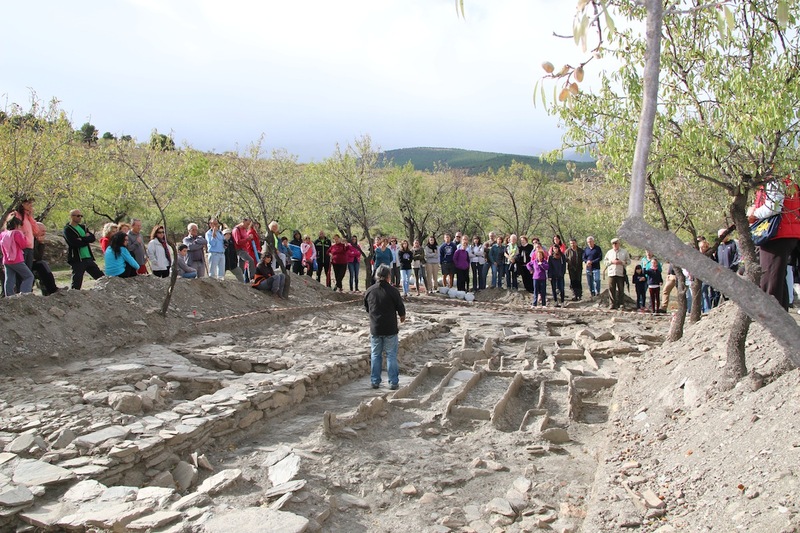 Here is located a site identified as a neighborhood of old alquería of the first Andalusian era. 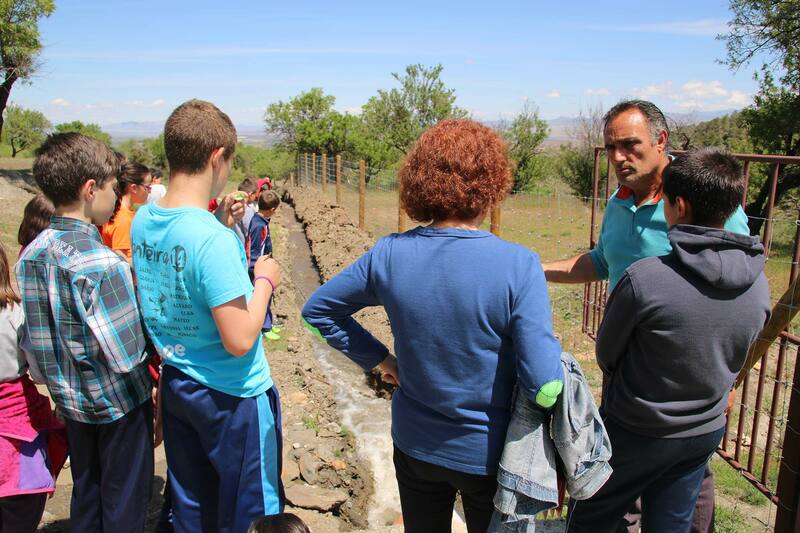 The settlement is directly linked to the creation of intensive irrigation space located next to it. 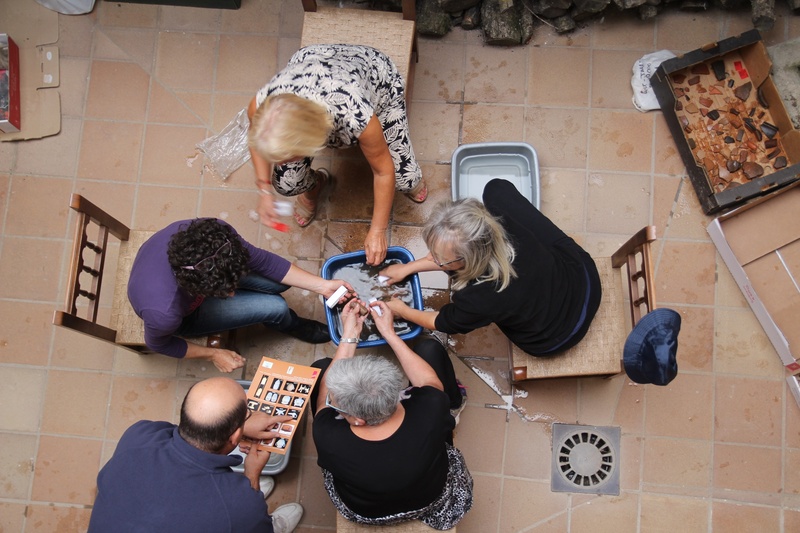 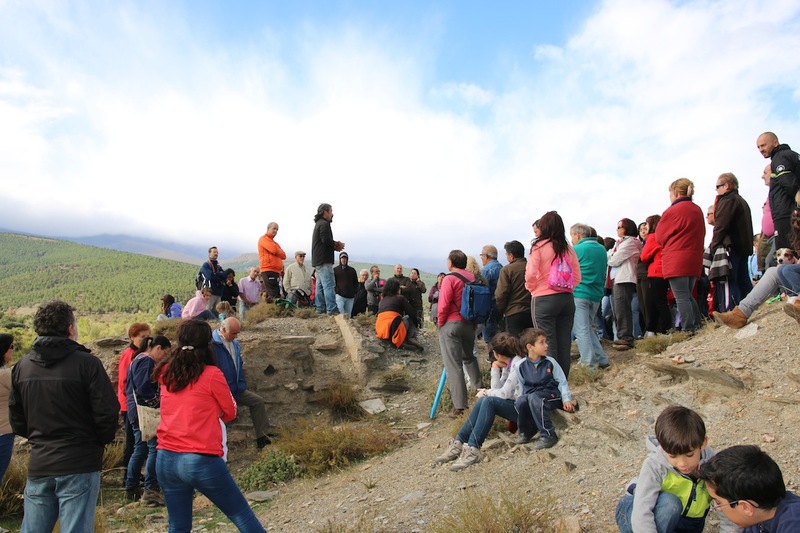 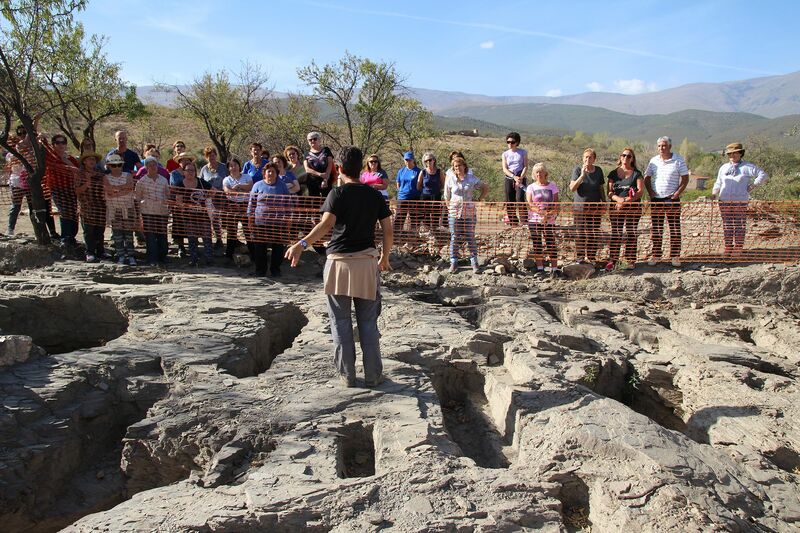 In addition, in the same region other activities have carried out, such as events with local schools and the archaeological survey of the municipalities of Lanteira and Jerez del Marquesado, in collaboration with UGR Department of Prehistory and the project "Mining and Metallurgy in the historical complex of Nevado Filabride", funded by the Government of Andalusia. 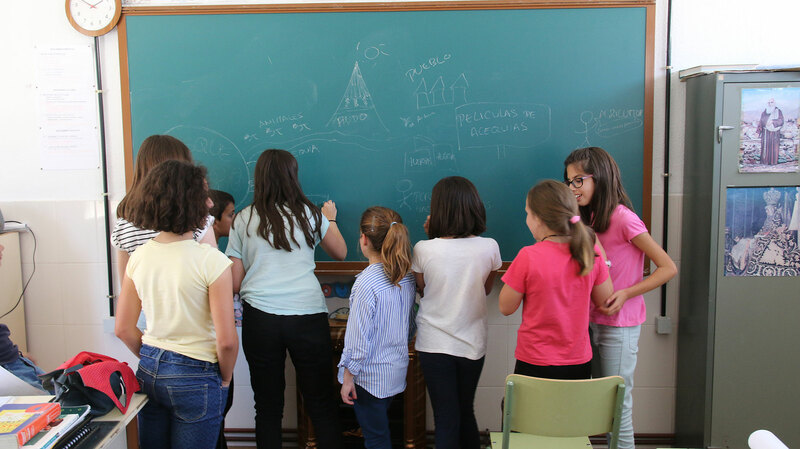 UGR organised a 3 days participatory activity with the local Women Association Vista Alegre (Lanteira, Granada). 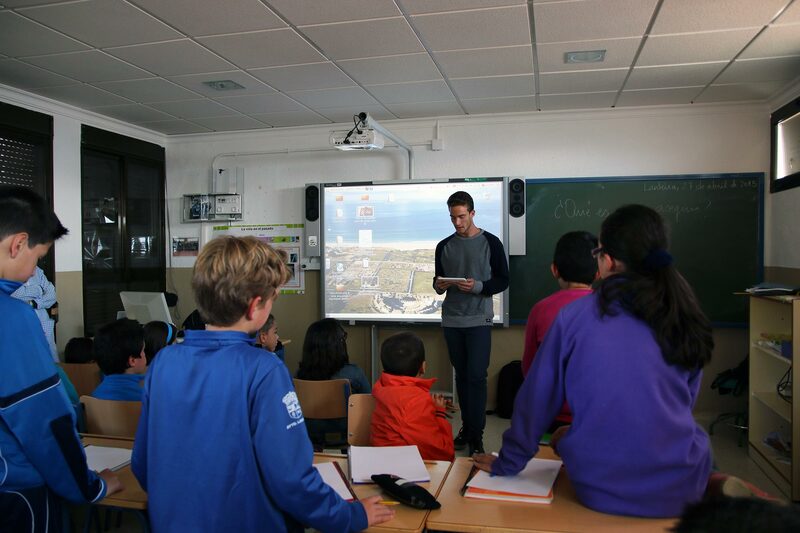 At the Camilo Camús Garzón School in Lanteira (Granada) we carry out a StoryTelling about the historical irrigation system. 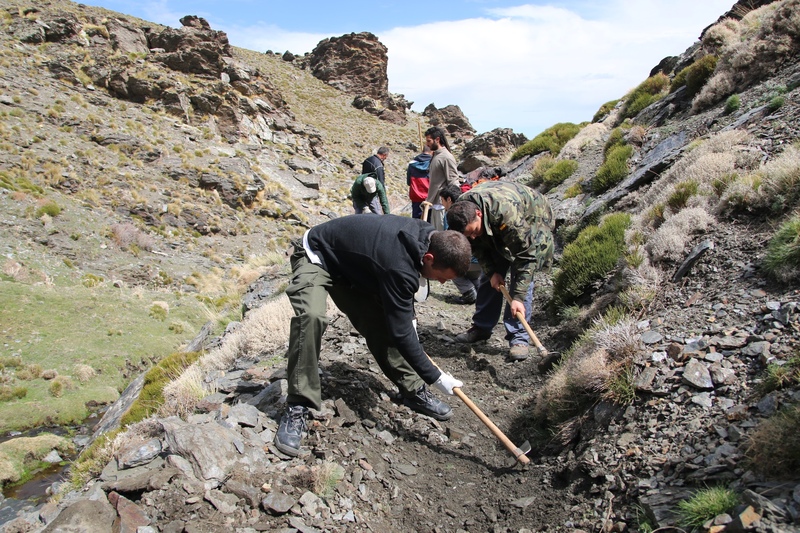 The elderly pass their knowledge about cultural landscape management to students of different educational levels in the study area of Sierra Nevada. 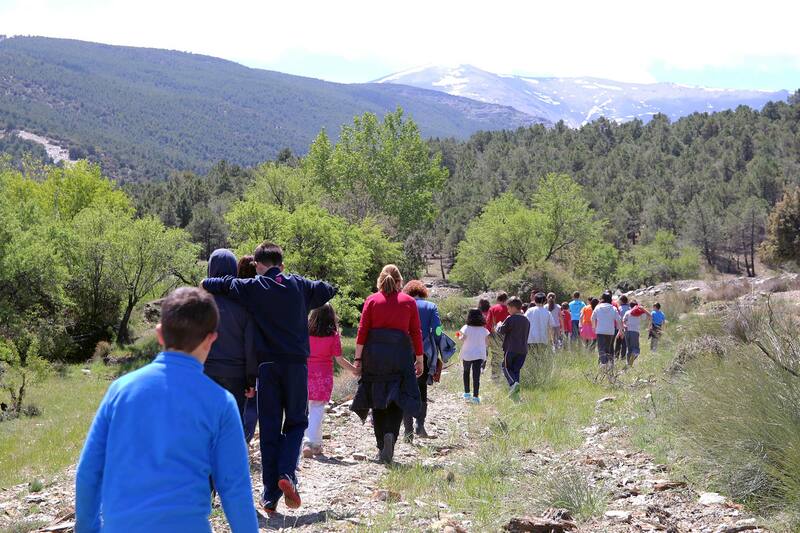 Students of Camilo Camús Garzón (Lanteira, Granada) visit their Cultural Landscapes with the president of the local irrigators community. 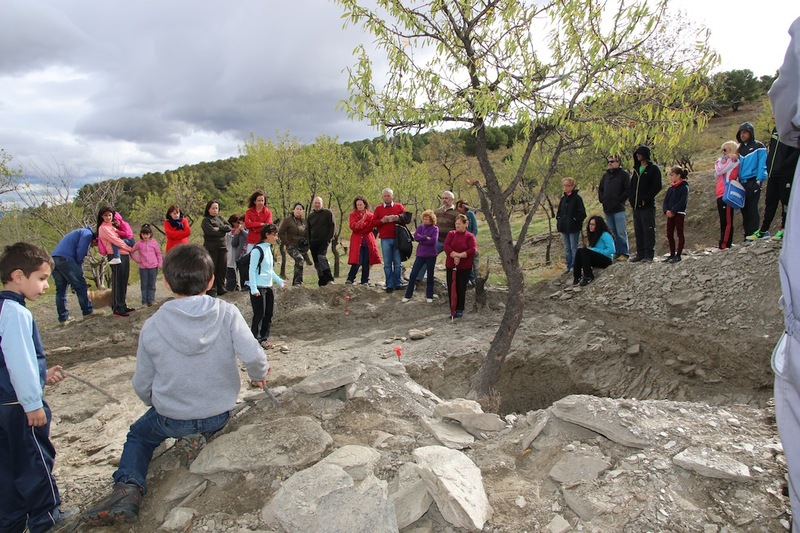 Presentación en Lanteira los resultados preliminares y el documental sobre la excavación que realizó el equipo de MEMOLA Sierra Nevada en el pago del Jarafí. 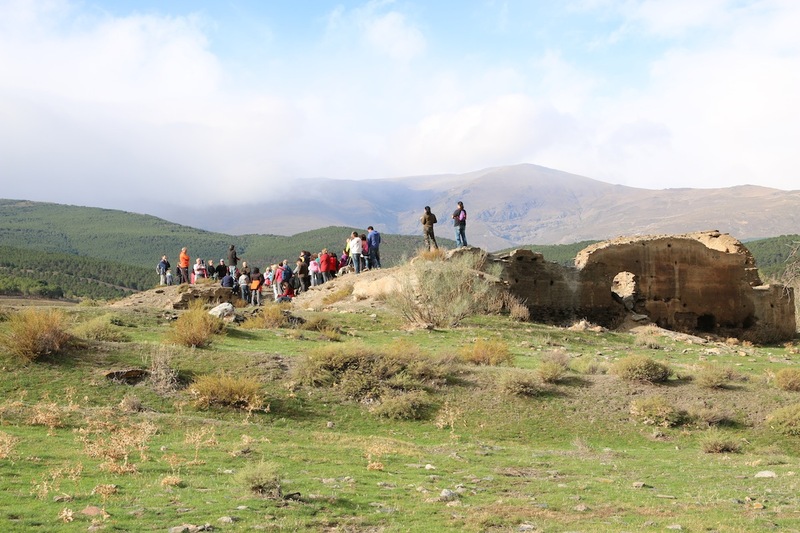 La Universidad de Granada y Arqueoandalusí Arqueología y Patrimonio S.L inauguran las visitas guiadas por la excavación arqueológica de Lanteira.